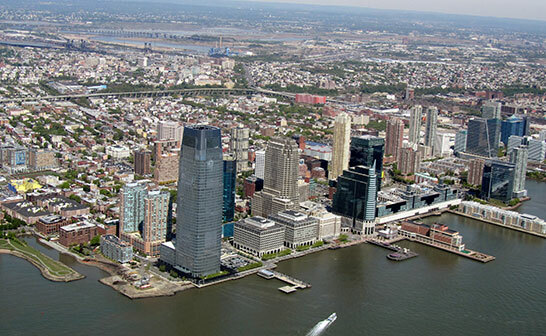 Jersey City is one of the most engaging and attractive cities in the United States of America. Due to its several points of attraction, people prefer to live here and it is, therefore, the second most populous city in the state of New Jersey. Jersey City was a dock and manufacturing town for much of the 19th and 20th centuries. Much like New York City, Jersey City has always been a most preferred location for new immigrants to the United States. We, at William Hird & Co., Inc., manufacture top rated fire suppression systems in New Jersey to help you stay away and protect yourself from the harmful events of a fire outbreak. Fires are always an unpleasant and unsafe problem, and fires account for a large amount of damage to life and property in the region each year. The entire team at Hirdco is highly skilled and experienced. They are experts in handling every kind of situation, even extremely critical fire outbreaks. When it comes to the quality of equipment, we are the superior provider of high quality fire equipment in New Jersey. We always use world class manufacturing processes to manufacture all of our fire equipment. Apart from this, there are numerous benefits which you can utilize from our company. To get more information, visit our website.